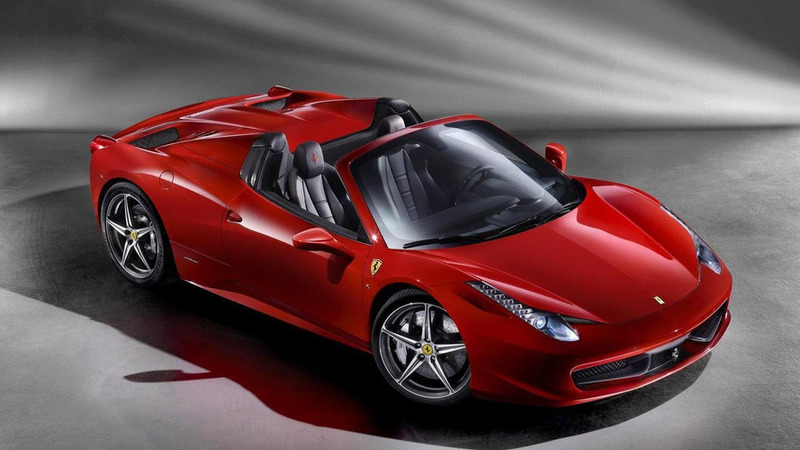 If you had any doubts that Ferrari would eventually offer a 458 Spider Speciale, you can put your fears to rest as a new report is indicating the car is indeed in the works. 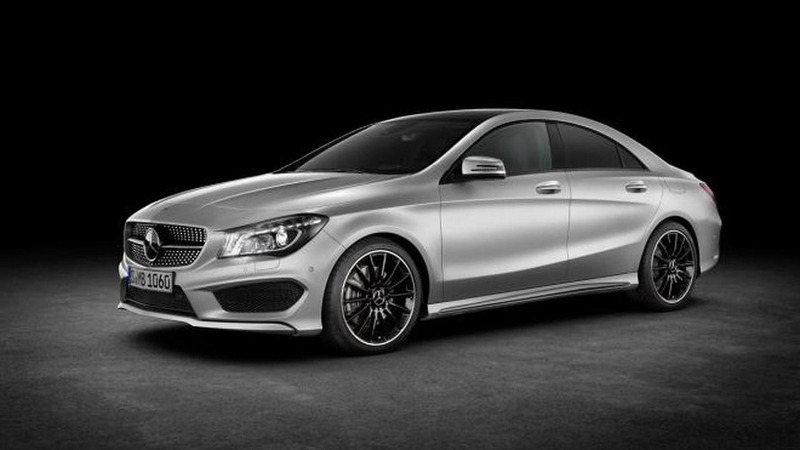 Daimler's Board of Management is set to approve the construction of two Mercedes models in Mexico. 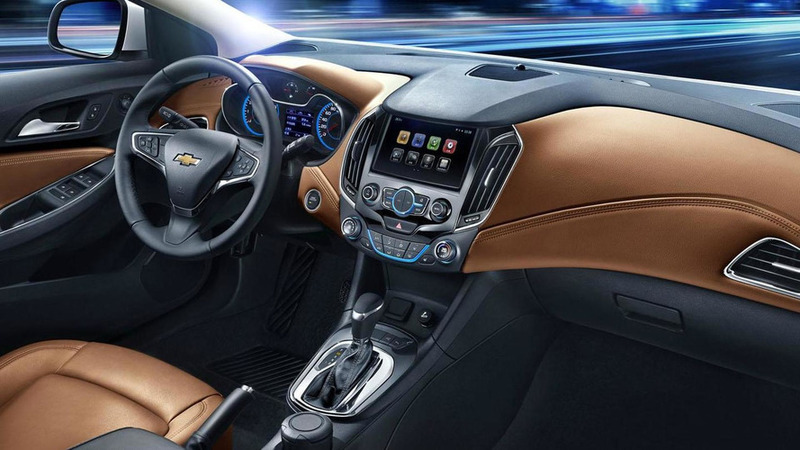 Chevrolet has quietly released the first interior pictures of the 2015 / 2016 Cruze which was recently unveiled at Auto China. 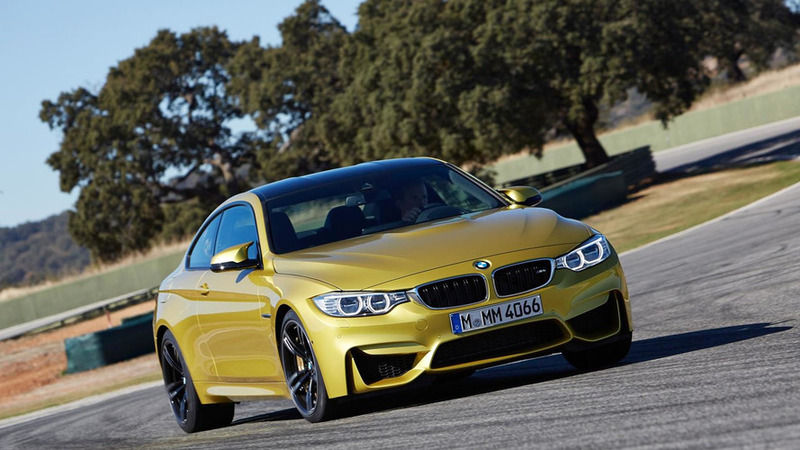 BMW has announced plans to introduce a "special" M4 Coupe at the Goodwood Festival of Speed. 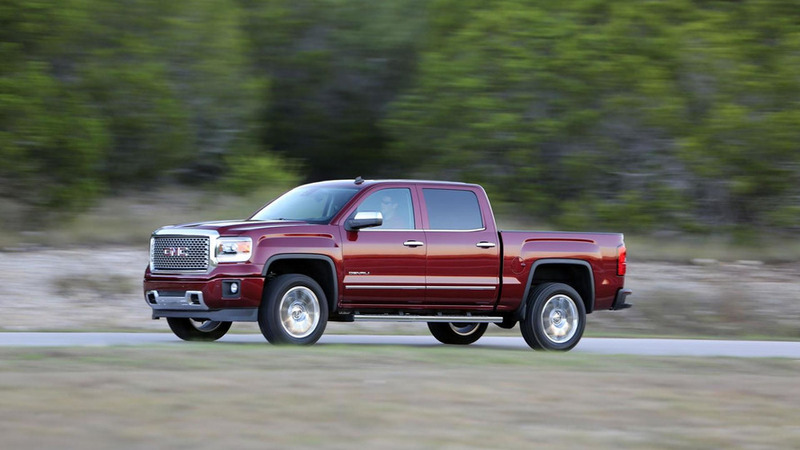 GMC has unveiled the 2015 Sierra Denali which boasts a number of minor enhancements including magnetic ride control. 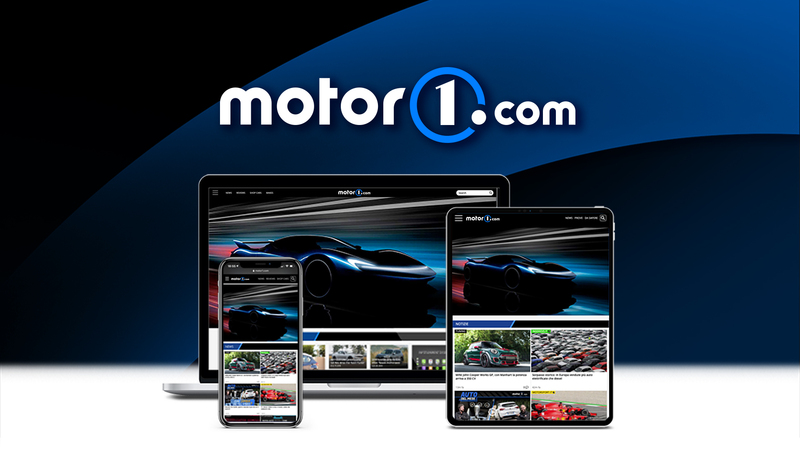 Mercedes is gearing up for the Goodwood Festival of Speed by releasing a new video featuring David Coulthard and the SLS AMG Black Series. 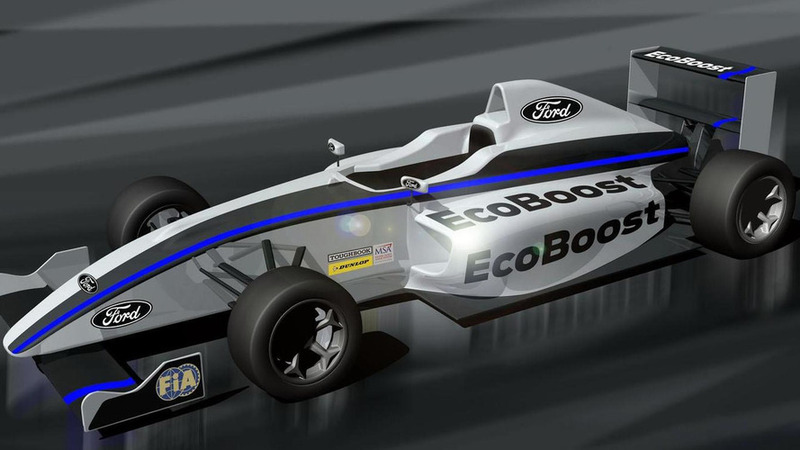 Ford has announced the 2015 Formula Ford will be built to comply with FIA Formula 4 regulations and guidelines. 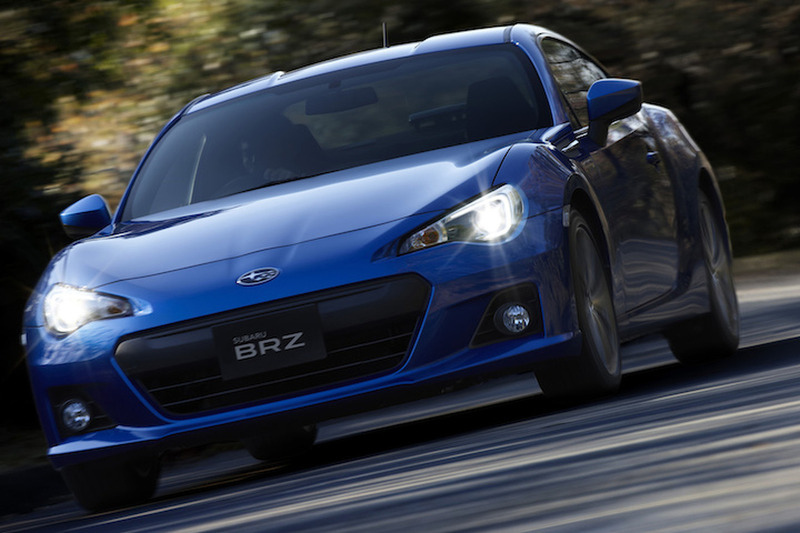 Ford has released the first teaser image of the 2015 Focus ST, ahead of its debut at the Goodwood Festival of Speed on June 27th. 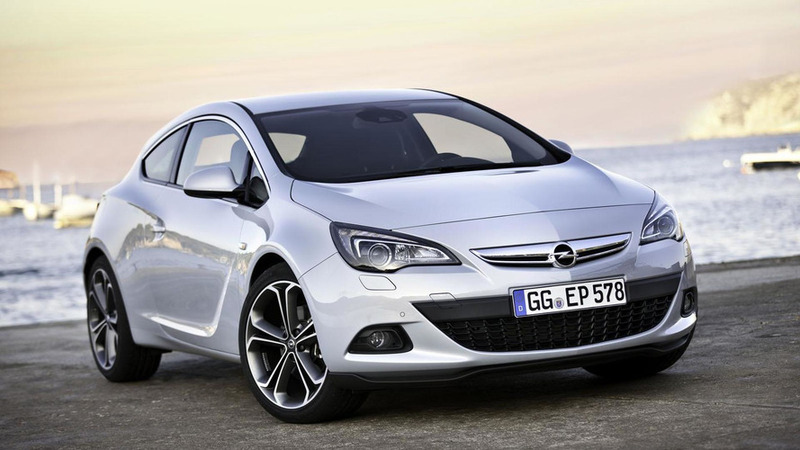 Opel has announced the Astra GTC can now be equipped with the company's new 1.6-liter CDTI engine. 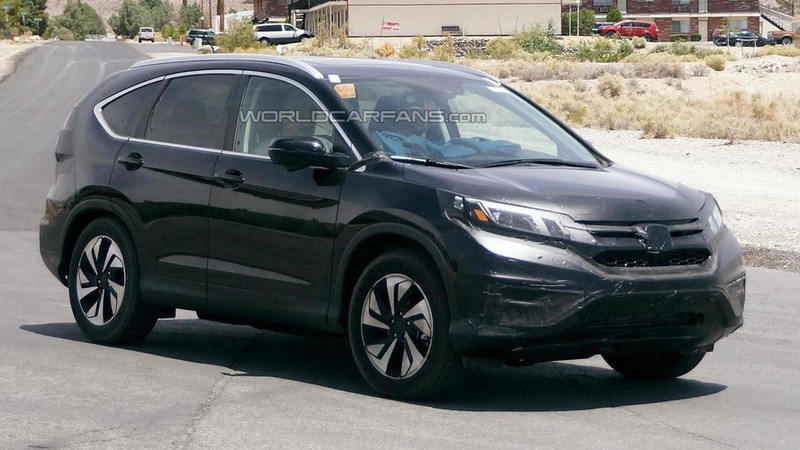 A prototype of the facelifted Honda CR-V has been spied conducting hot weather testing in the Death Valley in California. 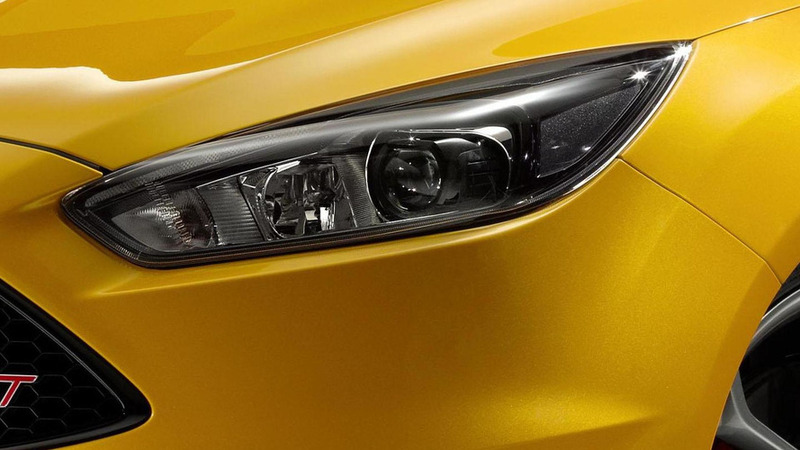 Lamborghini has released a video game-like clip highlighting the most important features of the Huracan LP610-4. 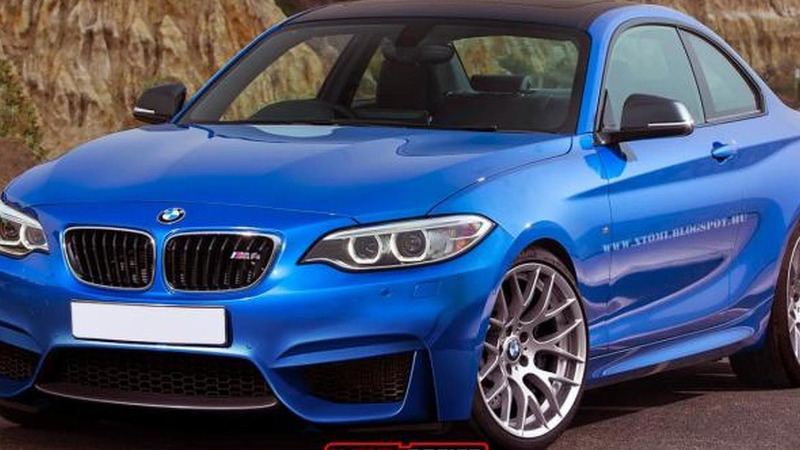 X-Tomi Design is showing us his vision of the BMW M2 set to come out most likely early 2016. 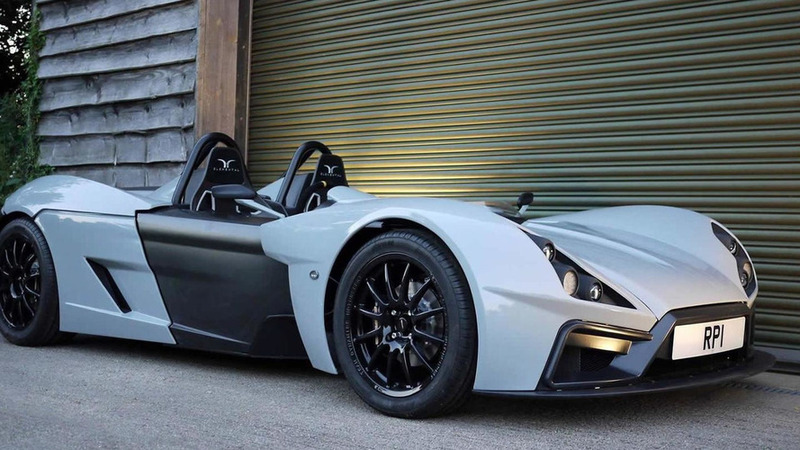 UK-based Elemental Motor Company has introduced today the track-focused yet road-legal RP1, following a teaser released a few weeks ago. 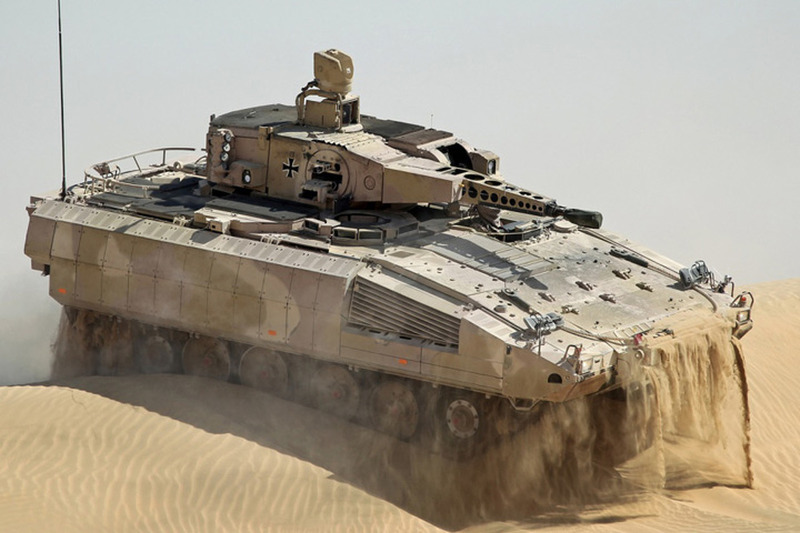 Germany’s Puma APC: Is it Better than a Mercedes S-Class? 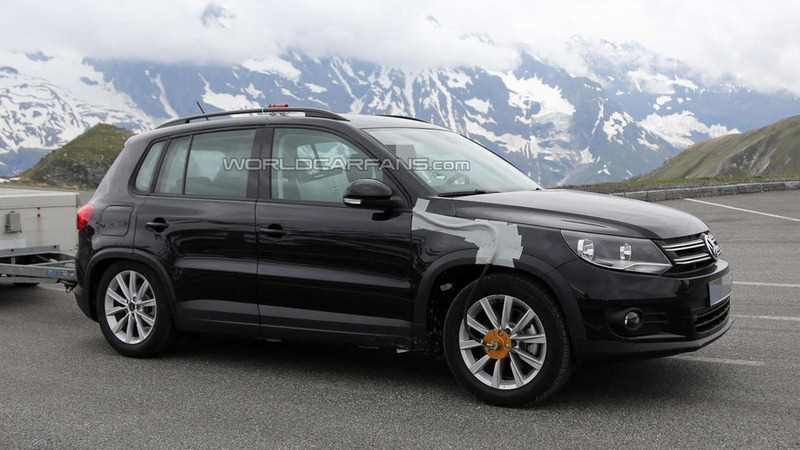 Land Rover has released a third teaser clip for the Range Rover Sport RS set to be introduced this weekend at the Goodwood Festival of Speed.